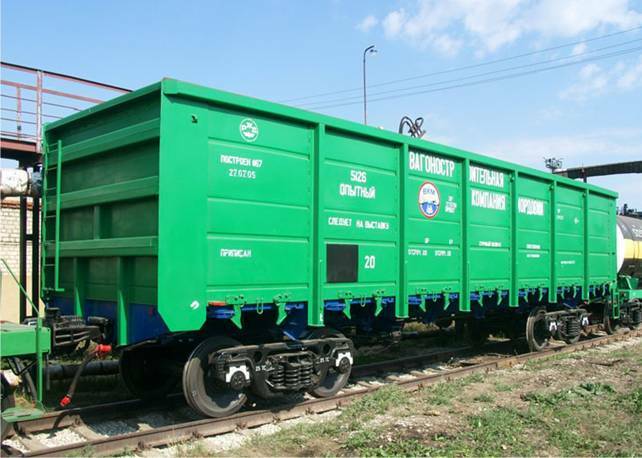 Platform for a piggyback-container (work is done under a tripartite agreement with JSC "Russian Railways" and LLC "Innovative car building"). 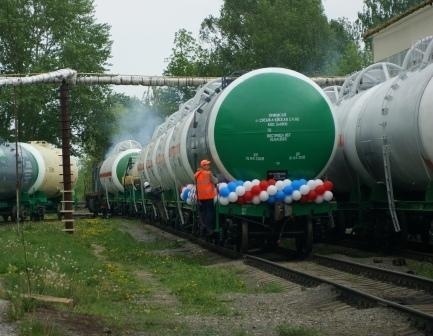 Creating RM Rail Engineering will bring this work to a new level at which the manufacturer will be able to stay one step ahead of their competitors, anticipate market trends and offer products to serve its customer'm Vyacheslav Mishin. It is expected that the center will be developed and put into mass production of five new cars a year, as well as upgrade existing models.